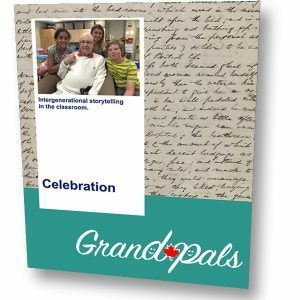 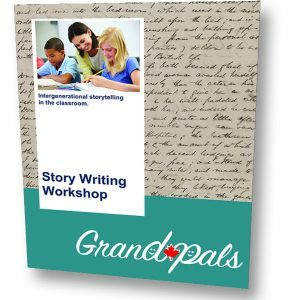 This resource is designed to help both students and seniors start to think about what makes a story extraordinary. 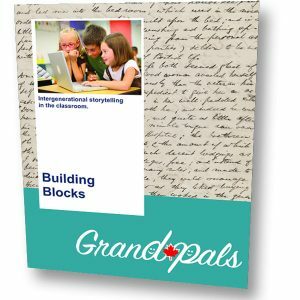 This resource is designed to help both students and seniors start to think about what makes a story extraordinary. 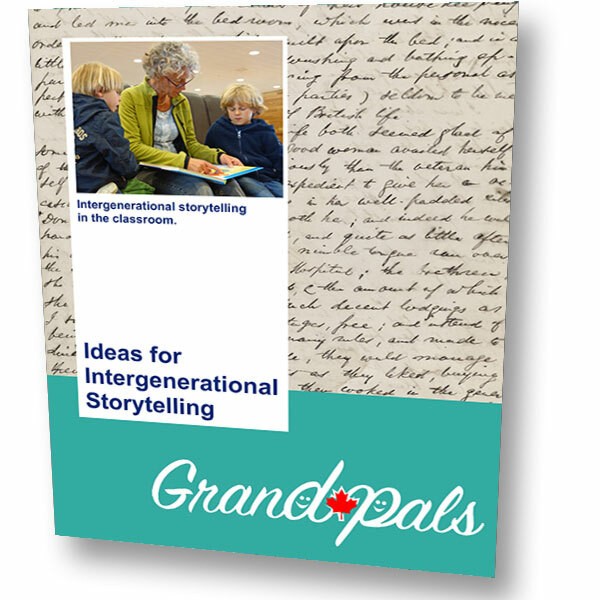 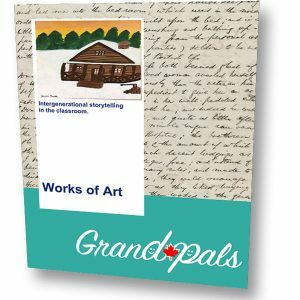 Using historical thinking concepts as a foundation, this PDF includes 5 different ideas that might help seniors choose which stories to tell and students decide which stories to capture.